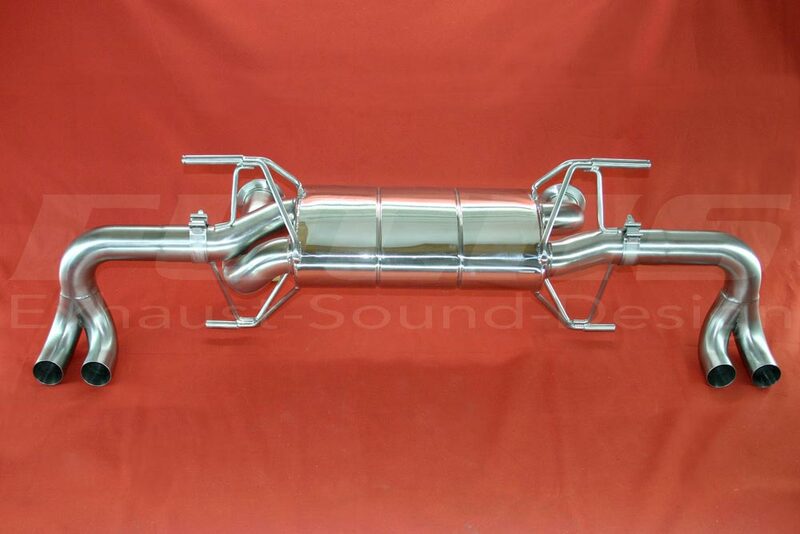 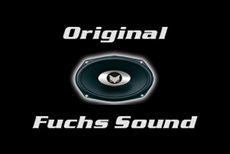 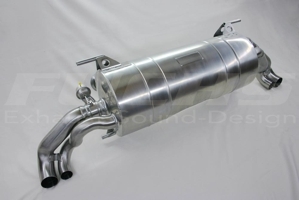 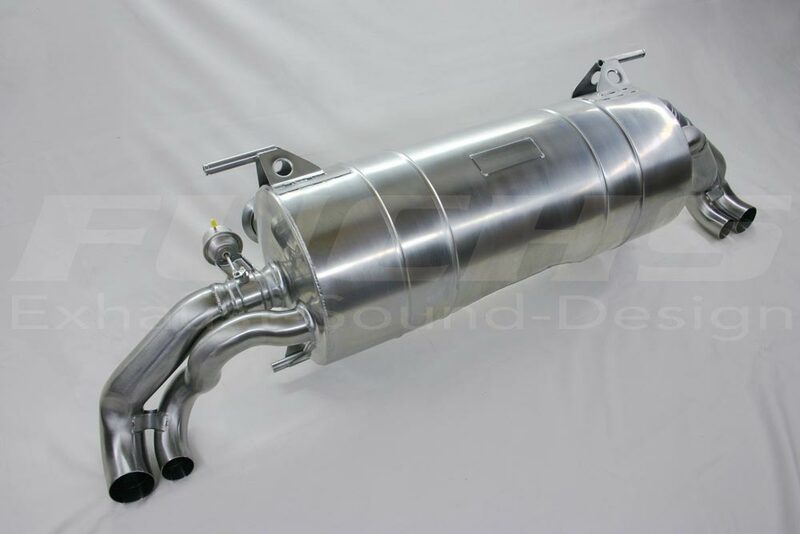 Sport muffler with exhaust flaps, stainless steel construction. 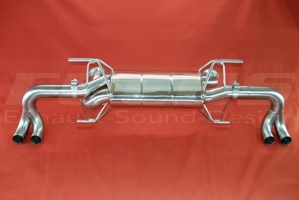 Sport muffler without exhaust flaps, stainless steel construction. 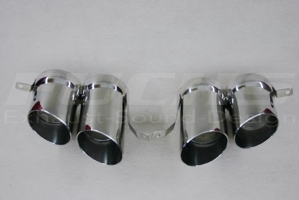 End tip kit, 90 mm, round, 4x, double-walled, stainless steel construction.